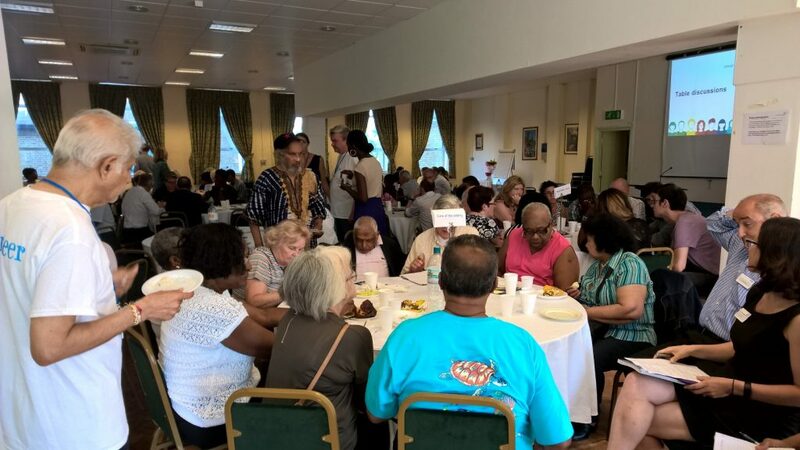 Haringey Clinical Commissioning Group’s public meetings on Wednesday 14 September at the Cypriot Centre were a great success and attracted around 140 Haringey residents from diverse backgrounds. 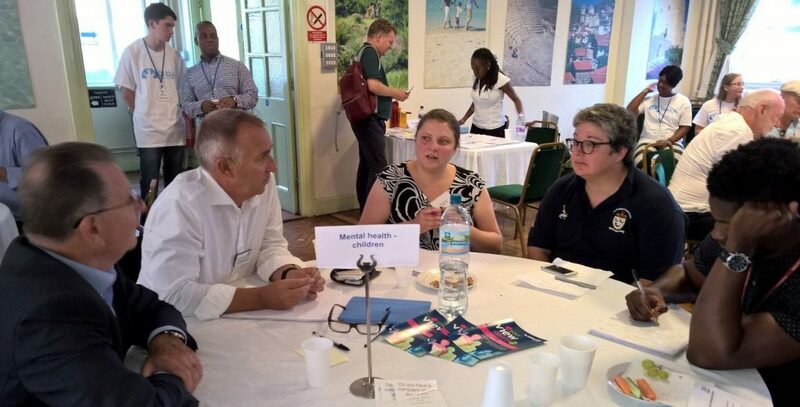 Earlier this year the Bridge Renewal Trust worked with the CCG to get residents’ feedback on the health areas and services they would like to address, which informed the structure of the meetings. Residents were able to discuss various services, such as primary care, mental health, care of the elderly and urgent care with CCG staff and Governing Body members, including local GPs.